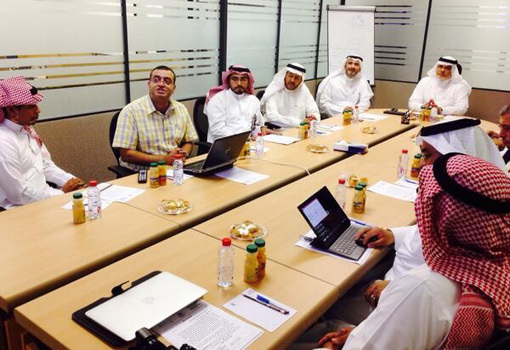 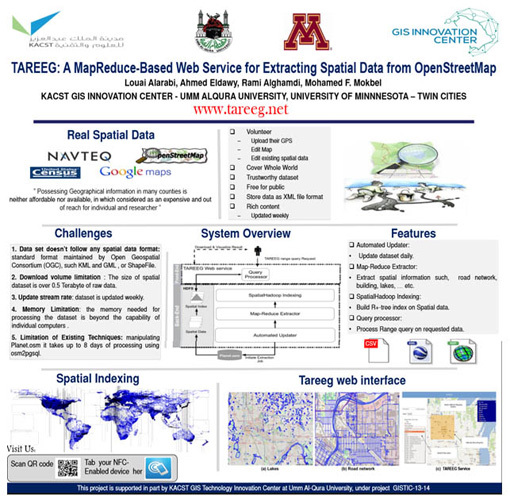 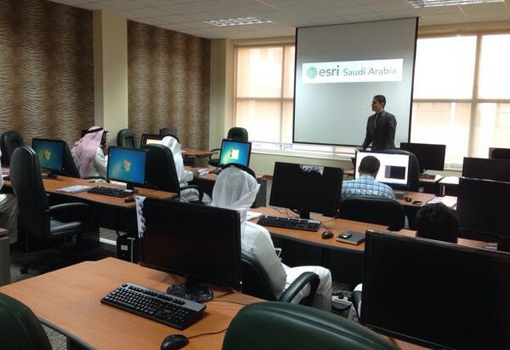 GISTIC organized a workshop on developing mobile applications and web applications using the Esri GIS platform, February 2014. 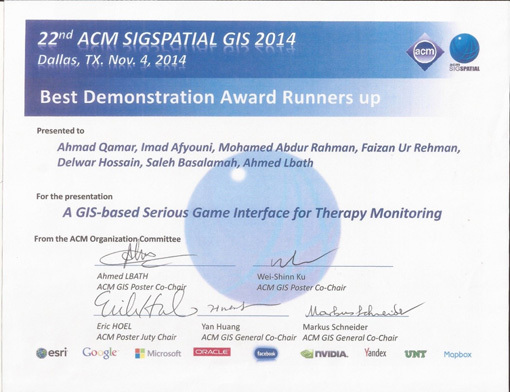 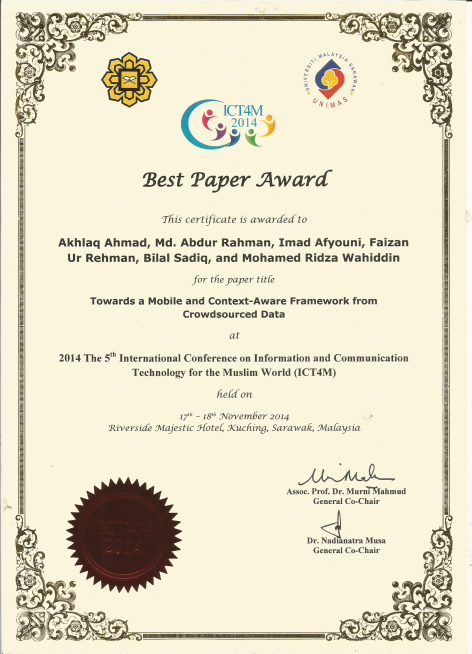 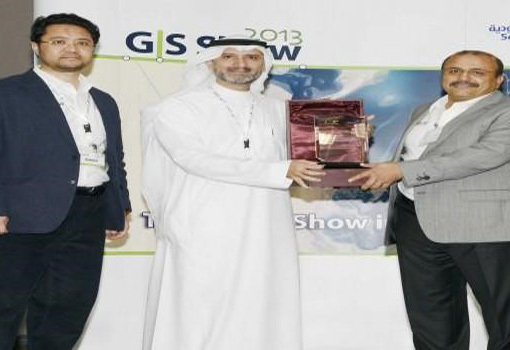 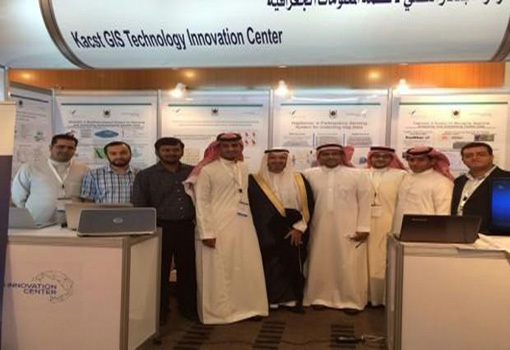 GISTIC participated in the 9th National Symposium for GIS, Eastern Province, April 2014. 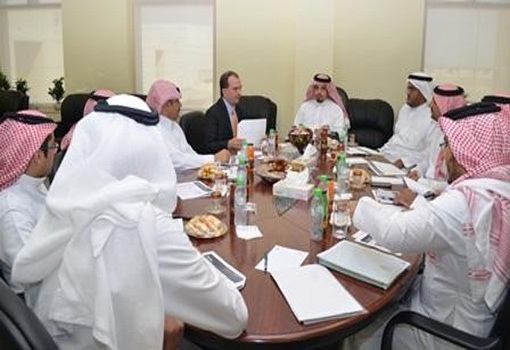 GISTIC discussed opportunities for collaboration with Boeing, Inc., November 2012. 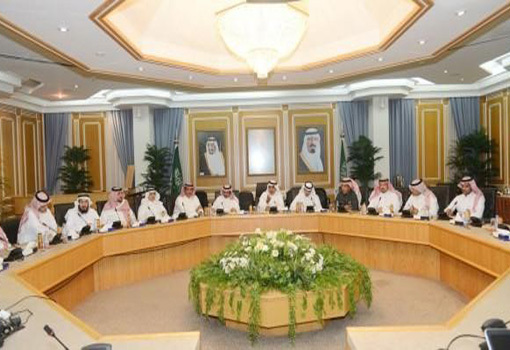 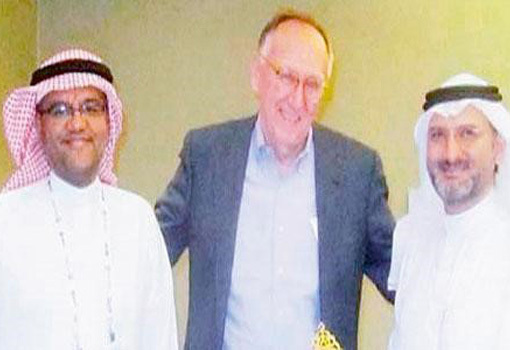 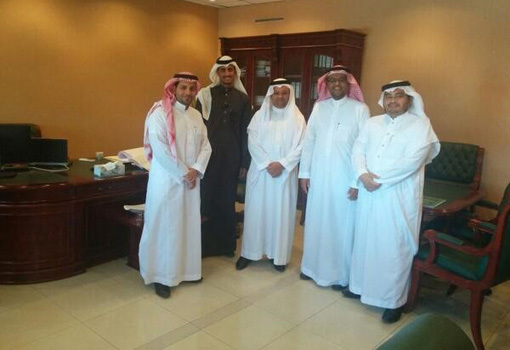 GISTIC and Ministry of Hajj agree to exchange spatial information for the holy sites, February 2013. 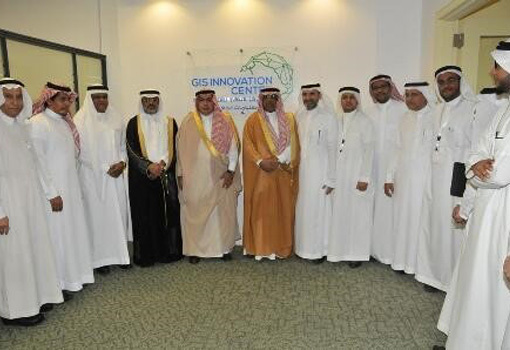 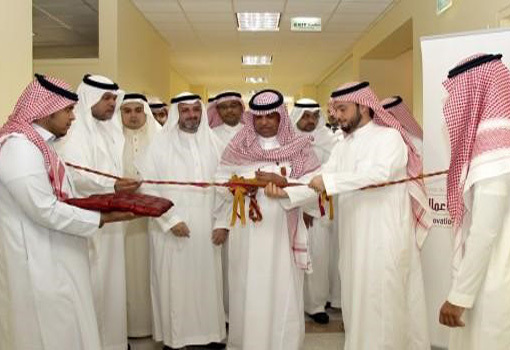 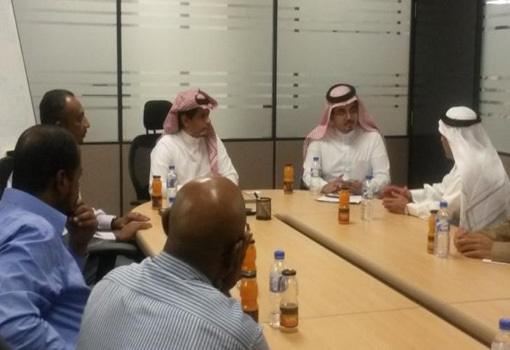 GISTIC was visited by HH Prince Dr. Turki Bin Saud Bin Mohammad Al-Saud, KACST Vice President for Research Institutes, February 2014.